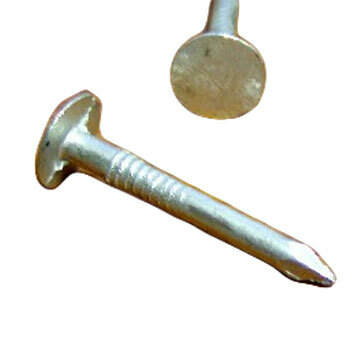 Roof Nail Washer, EPDM Rubber, 9/16 OD x 1/8 ID x .134 thick, Black Color. 100/Bag. Price/Bag.